Eternal darkness and separation from God is the destiny of all men apart from the forgiveness that is found through trusting in the sacrifice of Jesus Christ. He shed His precious blood on the cross so we could receive light and eternal life with Him. Through the Scriptures we receive the truths of His eternal word and nourish our faith and learn to walk in His light. As Proverbs 4:18 says: “The path of the just is as the shining light that shines more and more unto the perfect day.” Jesus is that shining light, and as we study His word and grow in its truths, His light shines brighter and brighter in and through us. Jewish attorney Alan Jay Binger brings absolute enlightenment to individuals whose faith wavers as adverse times befall them. His book, “Manna for Your Soul,” along with his blog (www.mannaforyoursoul.com/blog), aims to clear of the foggy paths so that they endure the trials of time and that they don’t deviate far from the path that God has built for them. 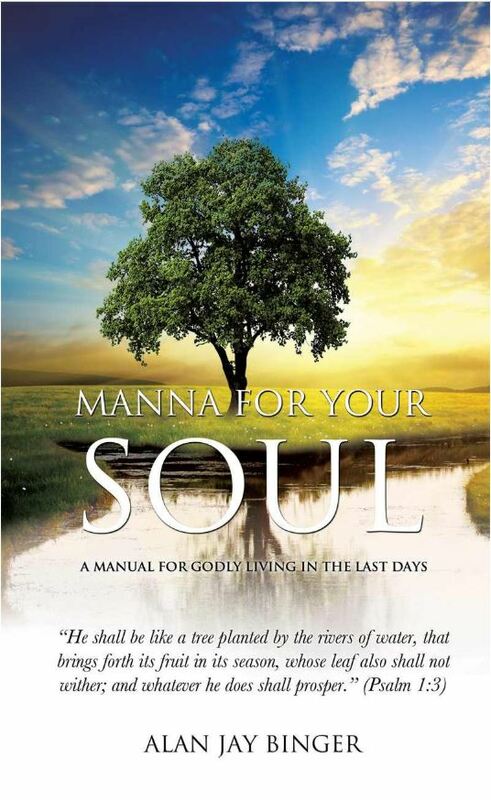 Baptize yourself into a new enlightenment through the writings of Alan Jay Binger—“Manna for Your Soul” can be purchased through his website.